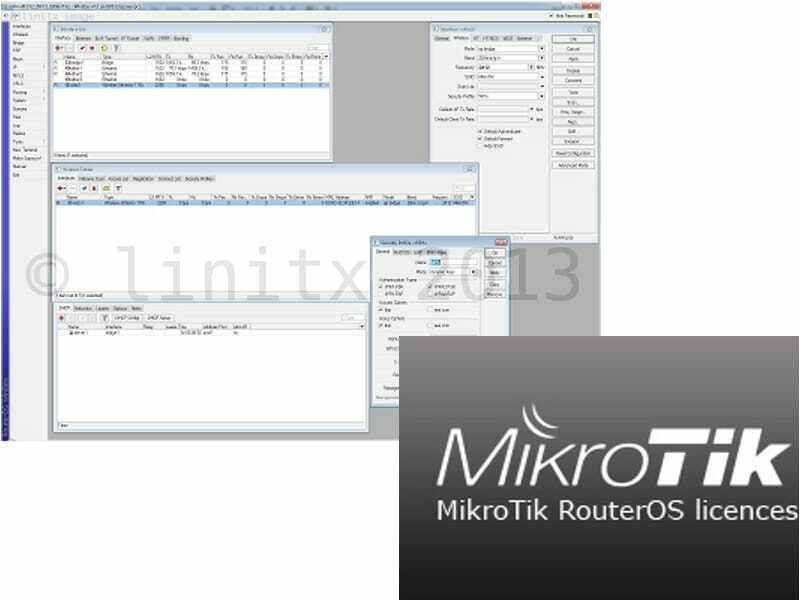 MikroTik RouterOS is the operating system of RouterBOARD. Download the RouterOS software from Mikrotik and install it on the hardware that you want to use as your Router. Register as a user on the MikroTik website. Purchase your Mikrotik Licence from us and enter your Mikrotik user name in the order comments box on the checkout page. We will transfer the Licence Key to your Mikrotik Account. 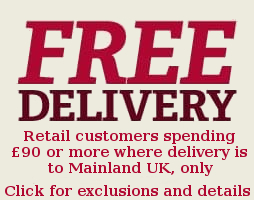 Register your Router online and away you go ! !